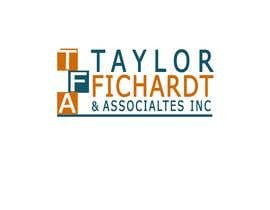 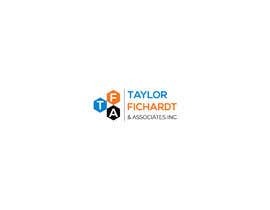 I want a Logo Design for a Accounting farm Name Taylor, Fichardt & associates Inc. 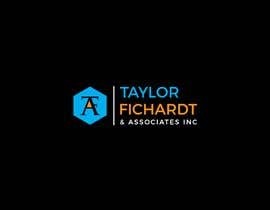 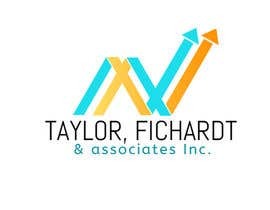 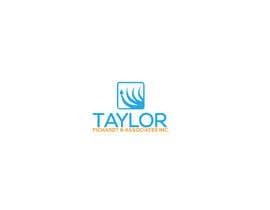 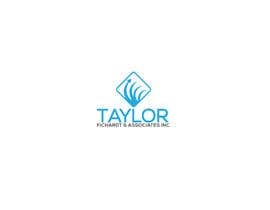 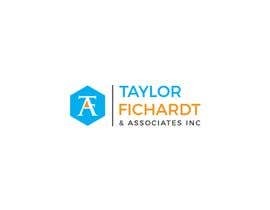 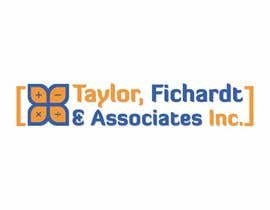 Logo name = Taylor, Fichardt & associates Inc. 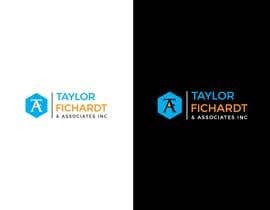 Logo Color = Light Blue + Orange or gold. 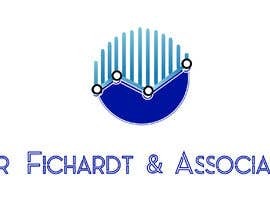 Logo must be delivered in Photoshop Format and png. 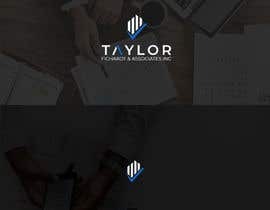 my entry #34 , please let me know for any redesign . 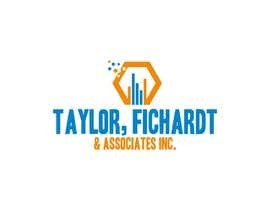 I am ready to work with you. 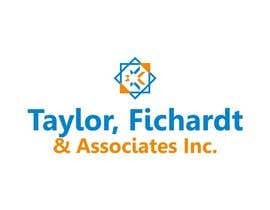 I also can enhance my skill as graphic designer. 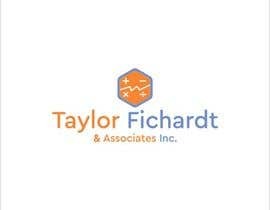 thank you sir.